To understand marijuana and the impact of its legalization, focus like a laser on the data on which everyone bases their interpretations and explanations. News reports often don’t square with the data. Case in point: this article appearing in The Washington Post about the latest National Survey on Drug Use and Health (NSDUH), which is released by the U.S. Department of Health and Human Services. The Post is among many news organizations trumpeting that drug use is down. However, where marijuana is concerned, use is actually up in some highly concerning ways. 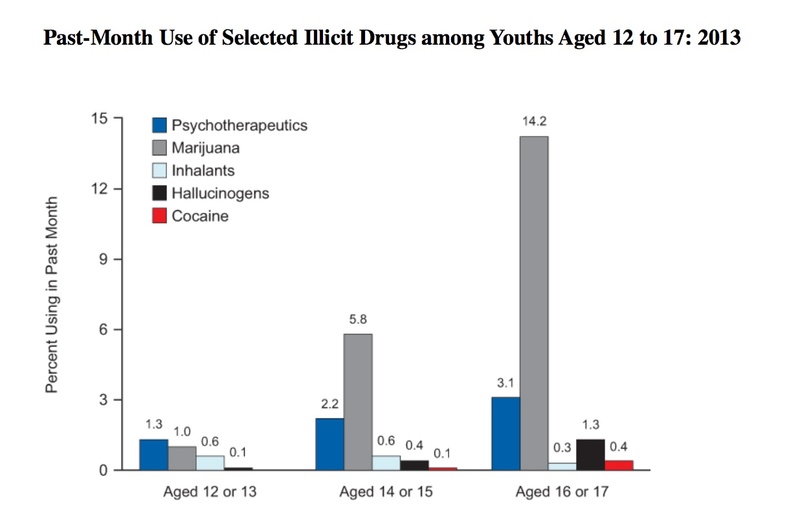 It also would be wise to review the NSDUH within the larger context of Monitoring the Future, the United States’ most extensive and longest-running survey of 8th, 10th and 12th graders’ drug use and attitudes about substances. These young people are our nation’s future. 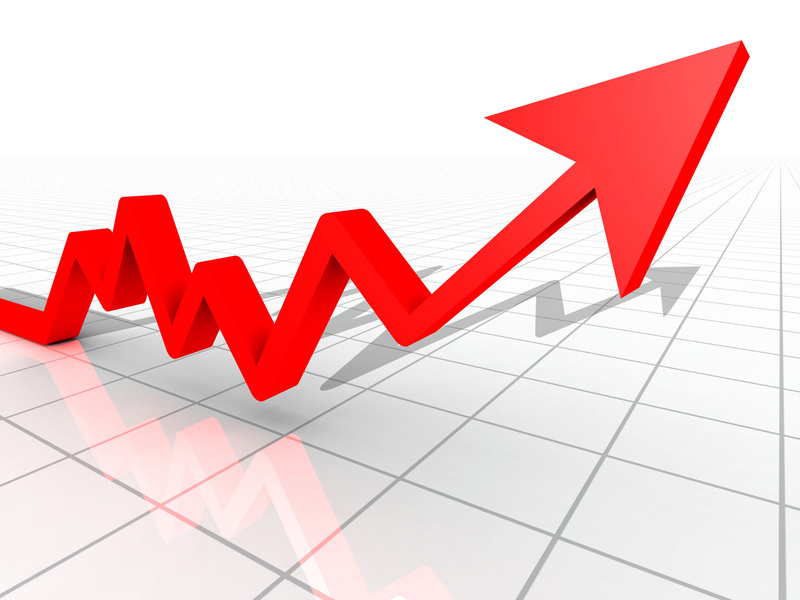 We invite you to download and share this PDF copy of Mr. Sabet’s analysis. This past week, the annual National Survey on Drug Use and Health was released. This report asks people in households about their drug use. It focuses on the age group of 12 and over, and breaks down categories among people ages 12 to 17, 18 to 25 and 26 and older. The Washington Post and other sources reported that “drug use is down” because of the observed trend that the same proportion of 12 to 17 year-olds were using marijuana (around 7.1 percent). 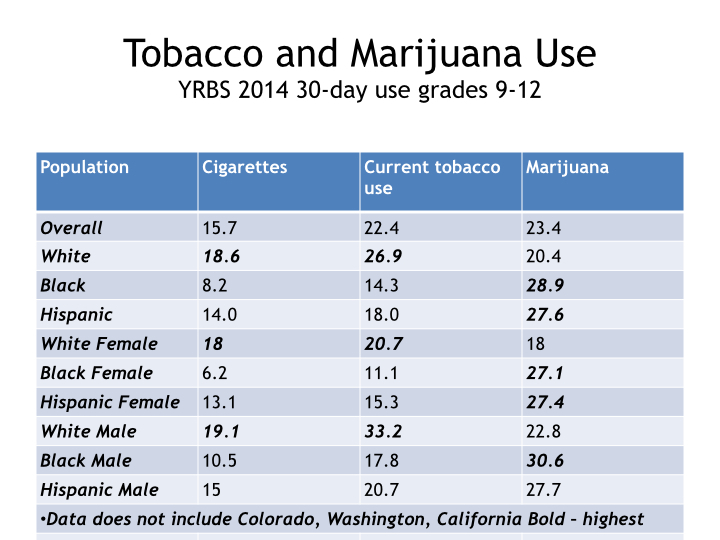 NSDUH also found that daily marijuana use is going up among both kids and adults. And it found that among all people in the United States, people who started using marijuana for the first time went up. This information is not anything for our country to cheer or otherwise pat itself on the back about. Further complicating the issue is that another survey — which was completely ignored in The Washington Post’s NSDUH coverage — shows that marijuana use is going up among students in 8th and 10th grades — as is college-age use. The Monitoring the Future survey, conducted by the University of Michigan, which surveys 8th, 10th, and 12th graders, finds something very different from the “drug use is down” mantra. 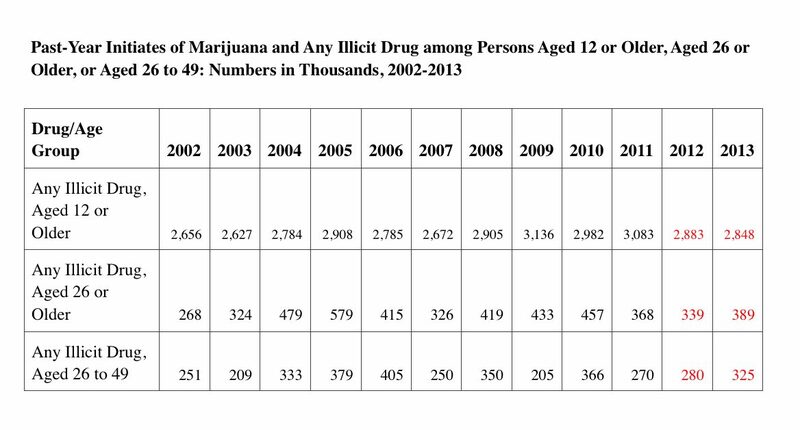 2013 MTF data reported: “Annual marijuana use among college students and young adults has been rising steadily since 2010. In 2013, increases in marijuana use occurred in all of the populations measured except 12th graders, who remained unchanged.” So over the recent past — and even compared to 2012 in all but 12th graders — marijuana use is going up. 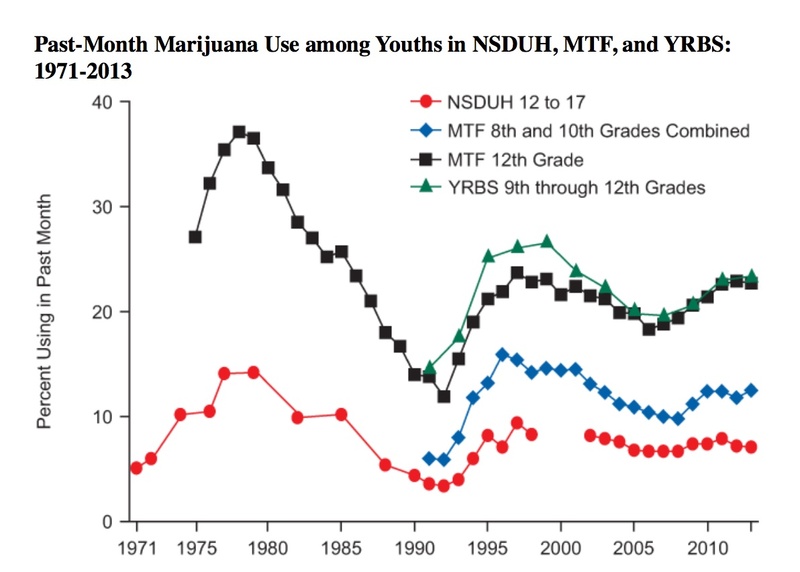 Daily marijuana use among high school students is high — and among 10th graders it has peaked. 4 percent of 10th graders use marijuana daily, and 6.5 percent, or 1 in 15, high school seniors use the drug daily. Regular, 30-day marijuana use is up among 8th and 10th graders — from 6.5 percent to 7 percent and from 17 percent to 18 percent, respectively, from 2012 to 2013. So what do we know? We know that the rates of 8th and 10th graders using marijuana in the past year have increased since 2012 (from 11.7 percent to 12.4 percent among 8th graders and from 28 percent to 29.8 percent among 10th graders). 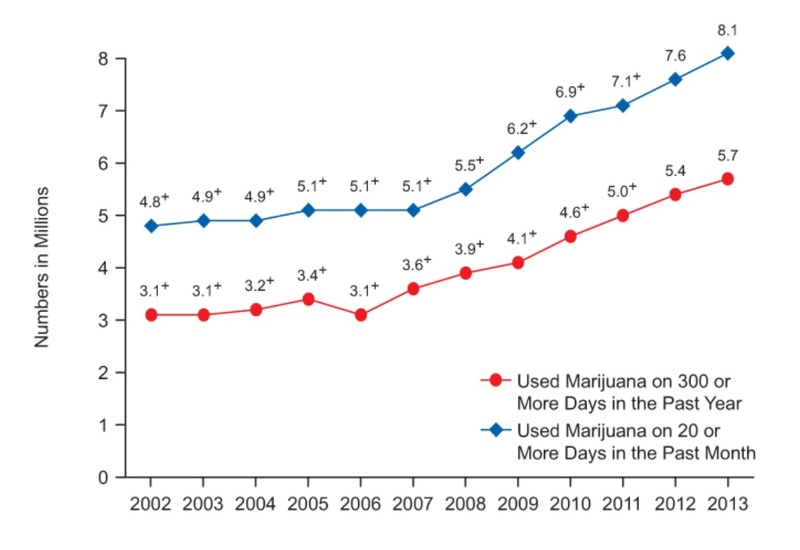 We know daily marijuana use among college students has peaked. When we look at all relevant surveys and the fuller picture of what’s happening in the U.S., it is really difficult to claim marijuana use is going down. 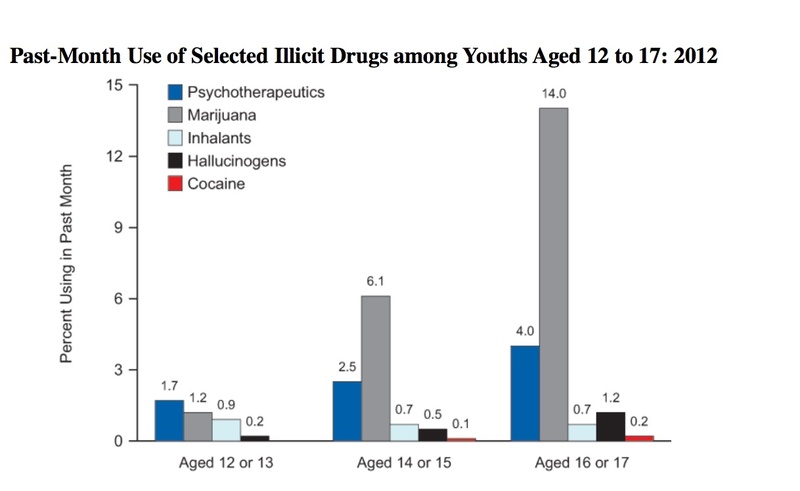 Also disturbing is this look at the extremely high rates of marijuana use among black and Latino youth in grades 9-12 according to the Youth Risk Behavior Survey, released by the Centers for Disease Control. This chart doesn’t even include data on students in the marijuana-legalization states of California (medical), Colorado (medical and recreational) and Washington (medical and recreational).